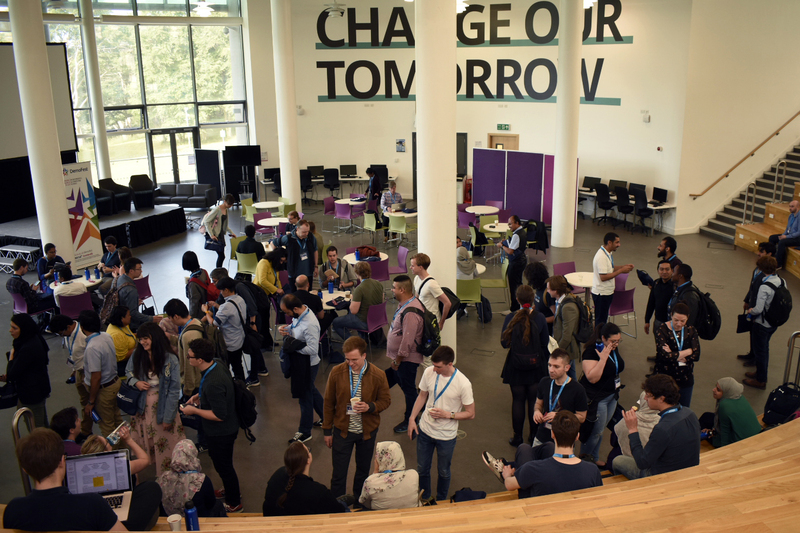 The 2019 SICSA PhD Conference will take place on 18 & 19 June 2019 at the University of Stirling. 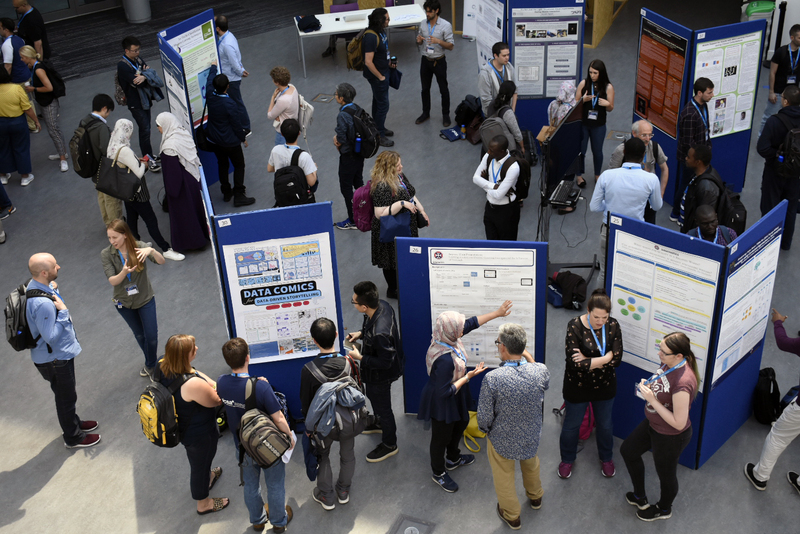 For more information including details of all the workshops and activities taking place this year please visit the SICSA Conference 2019 web-site. 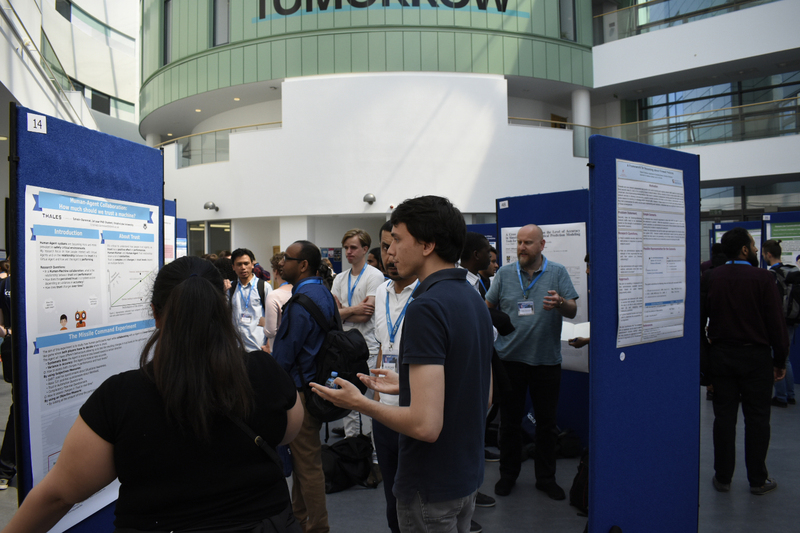 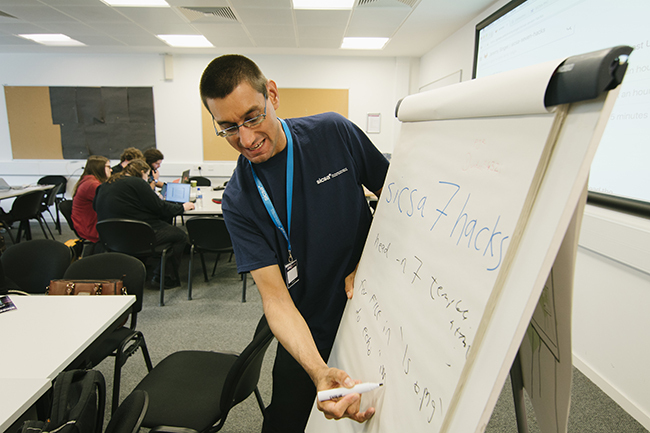 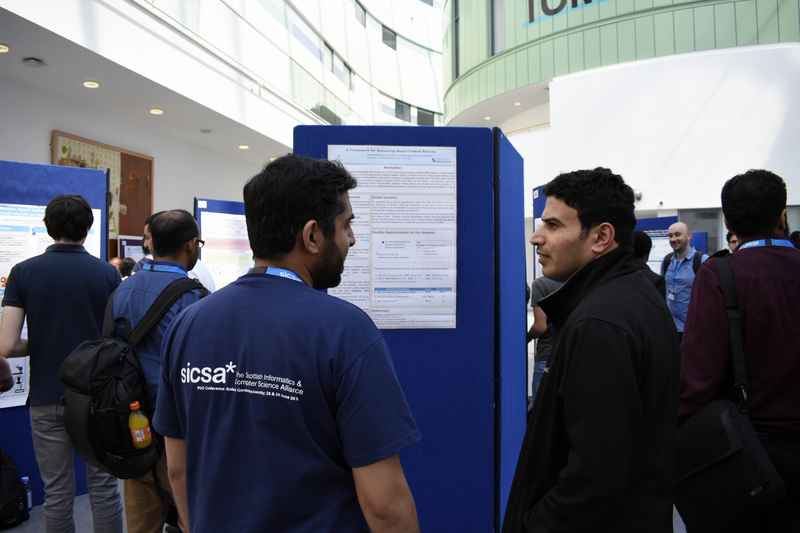 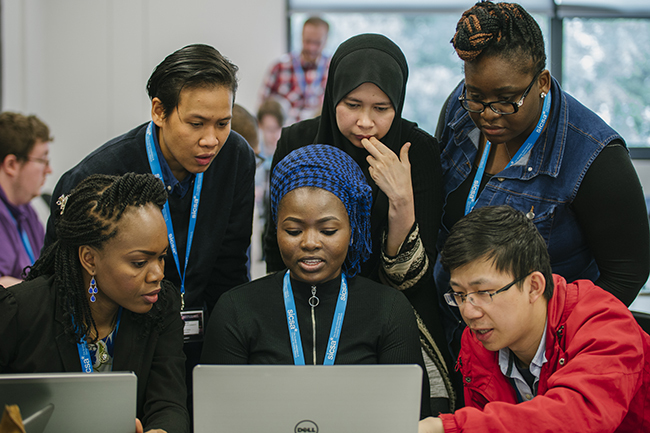 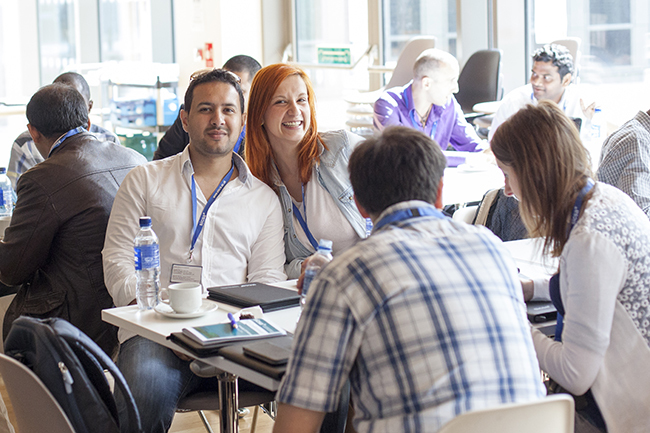 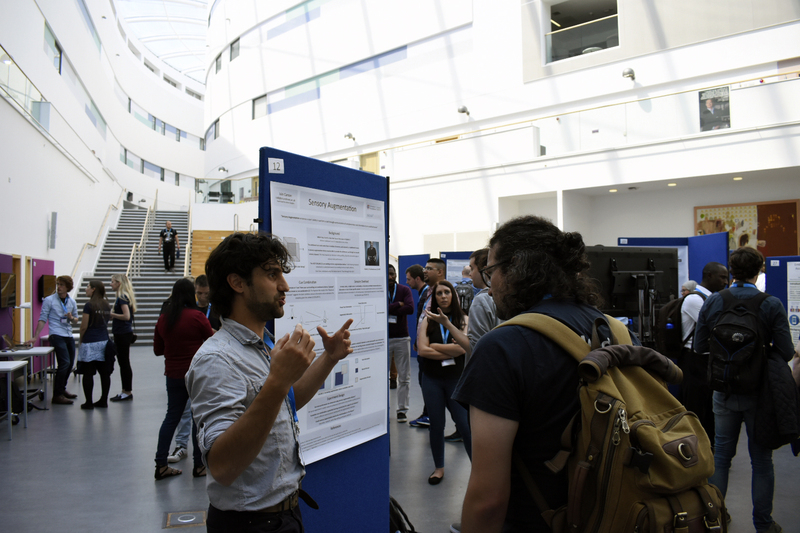 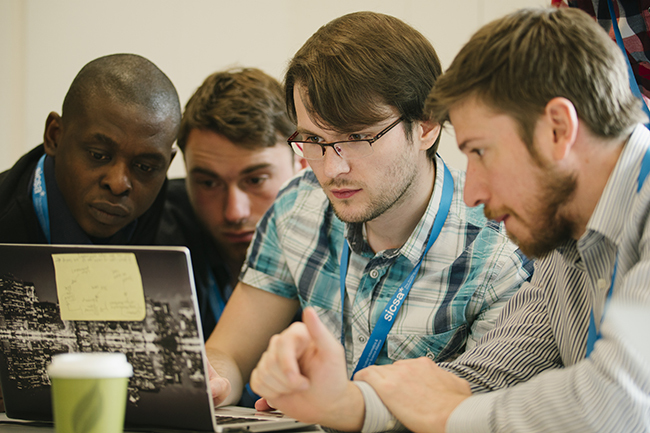 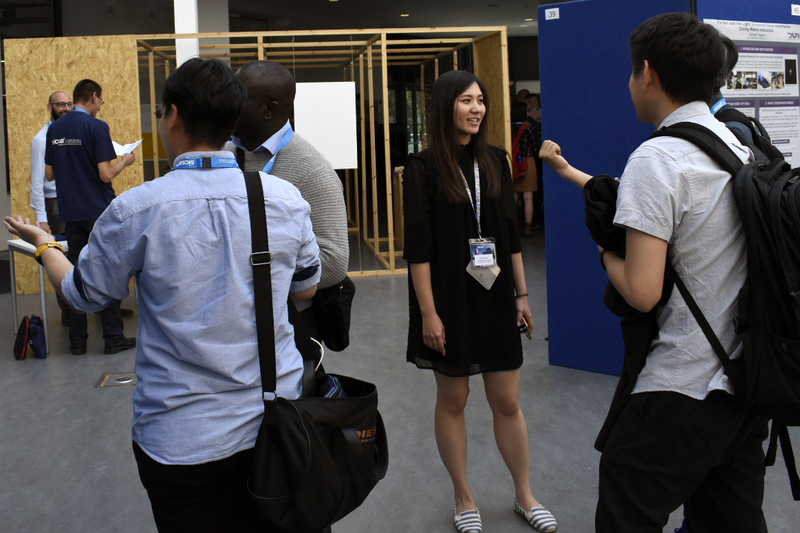 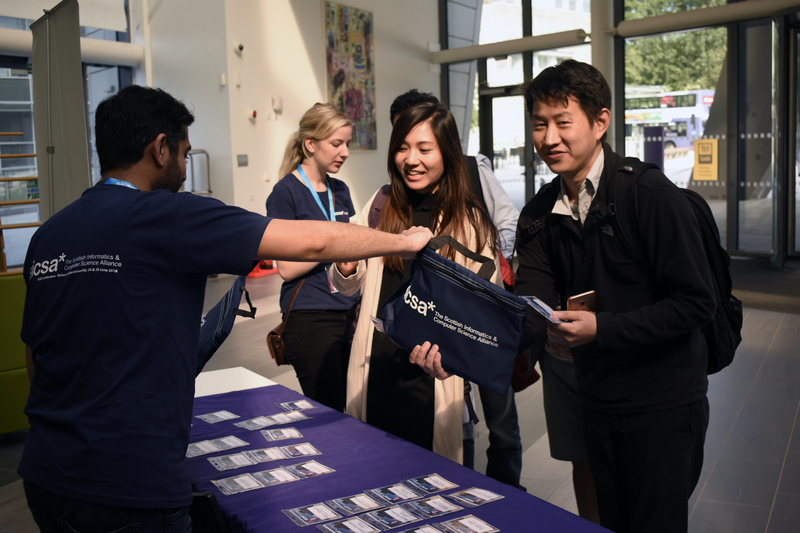 The SICSA PhD Conference has become one of the highlights of the SICSA events calendar, bringing together Computing Science and Informatics PhD students, leading academics, and industry practitioners for 2 days of workshops, keynote presentations and social events. 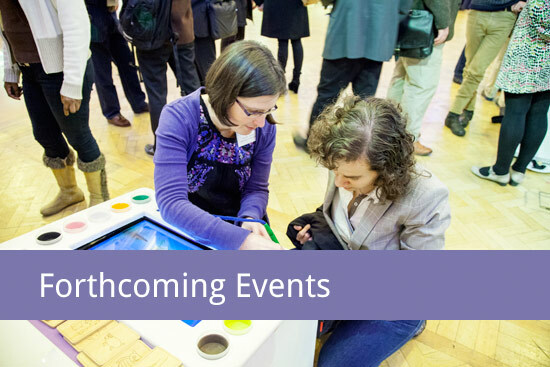 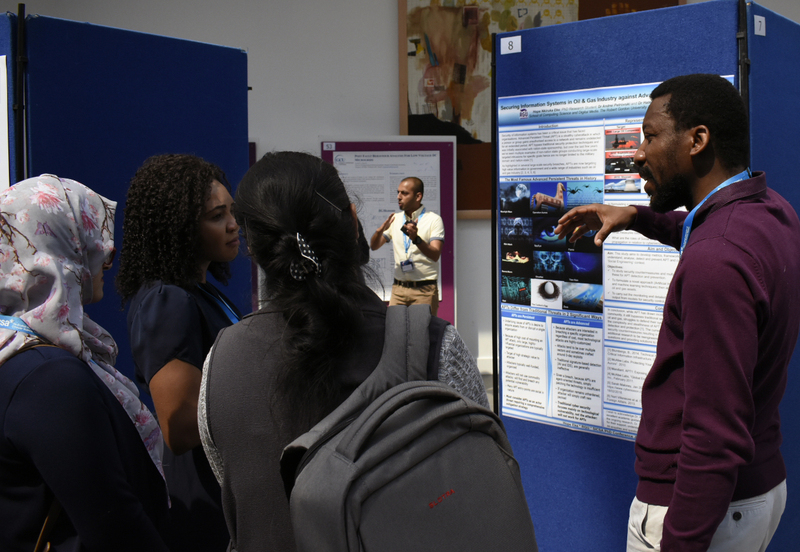 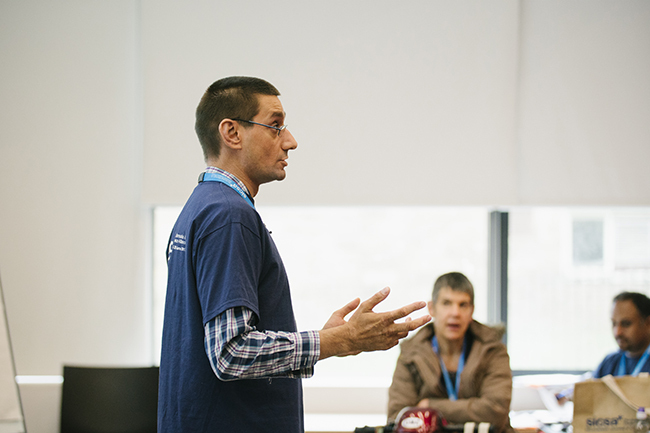 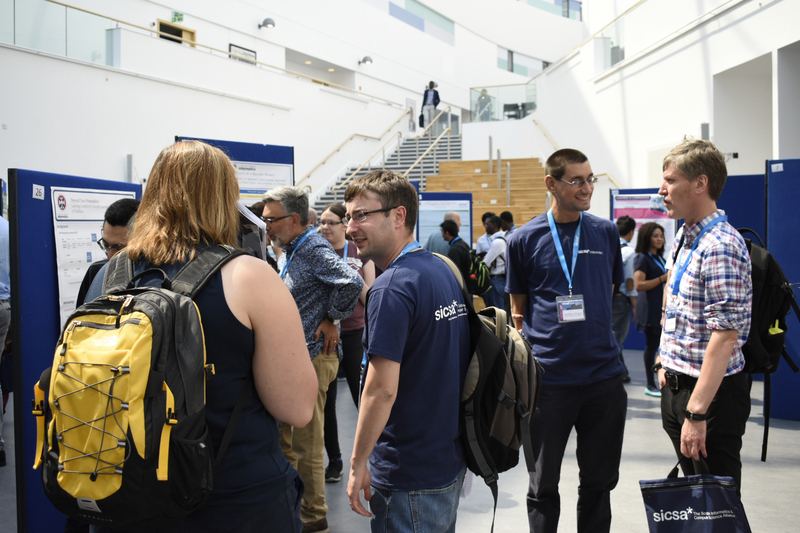 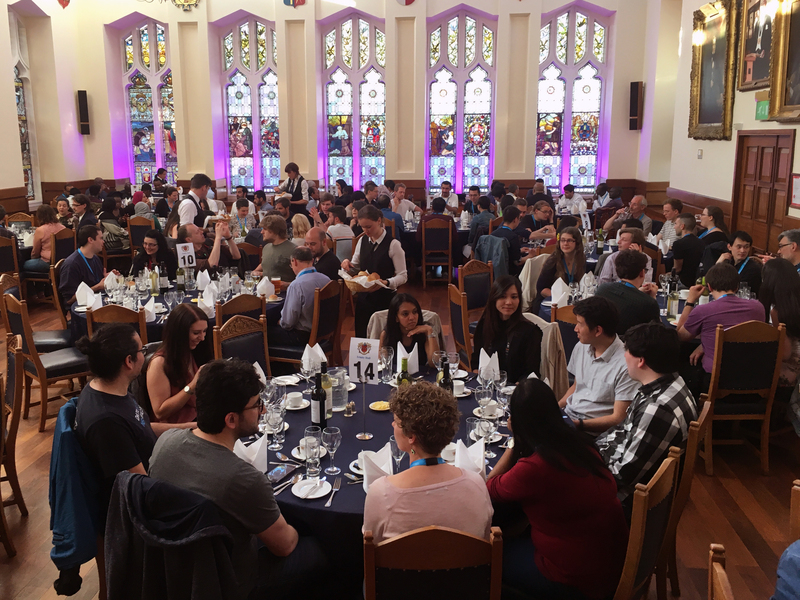 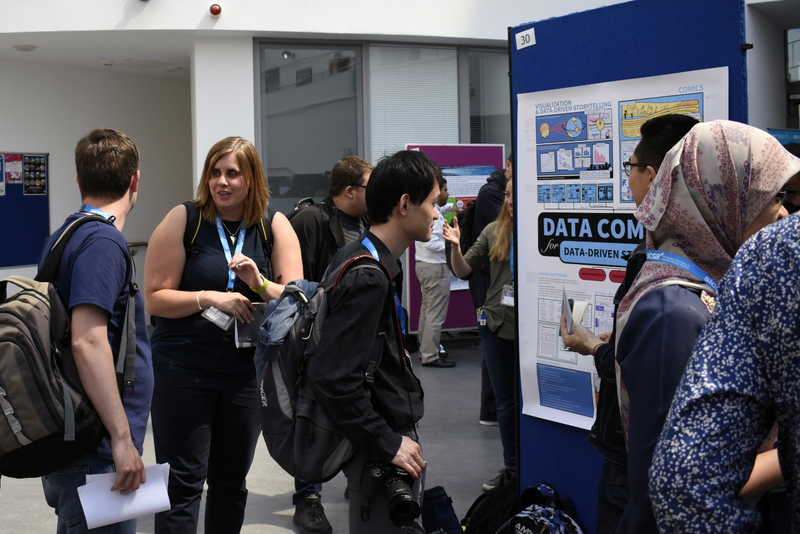 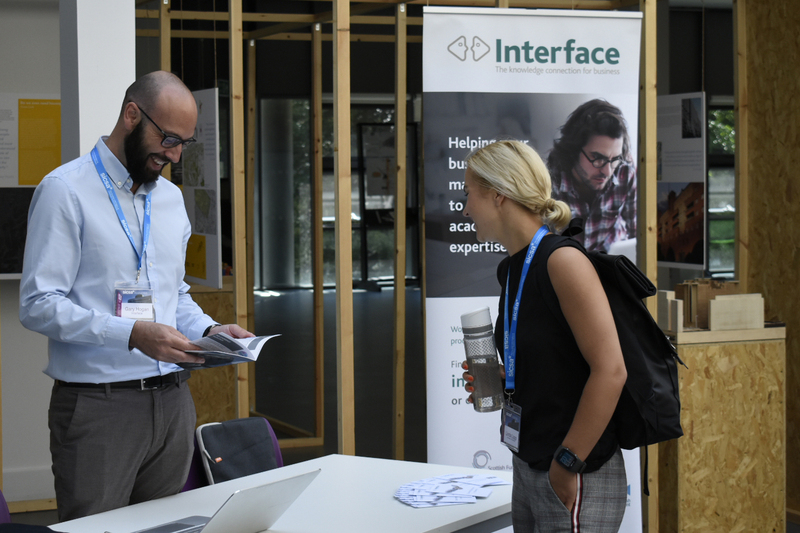 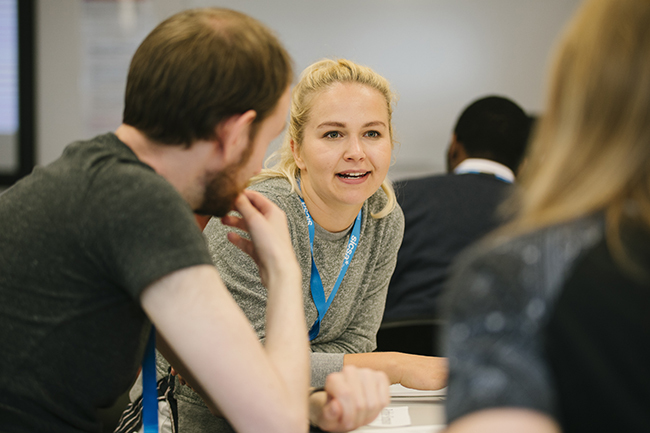 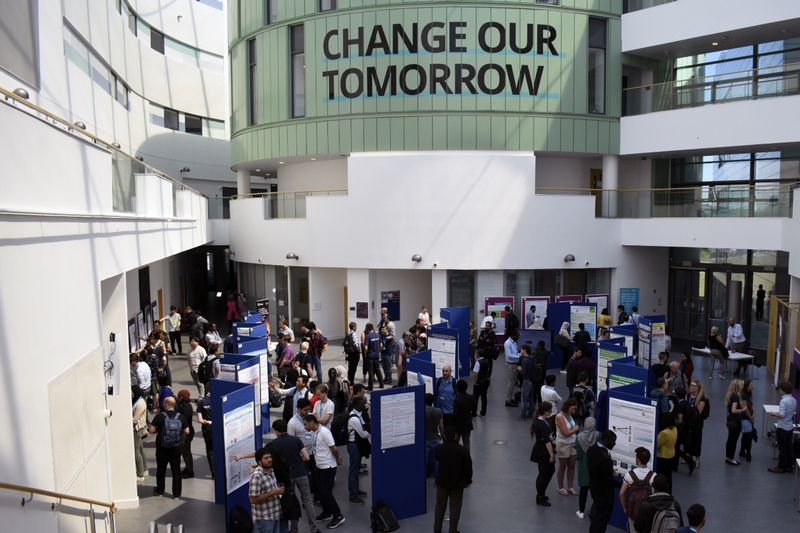 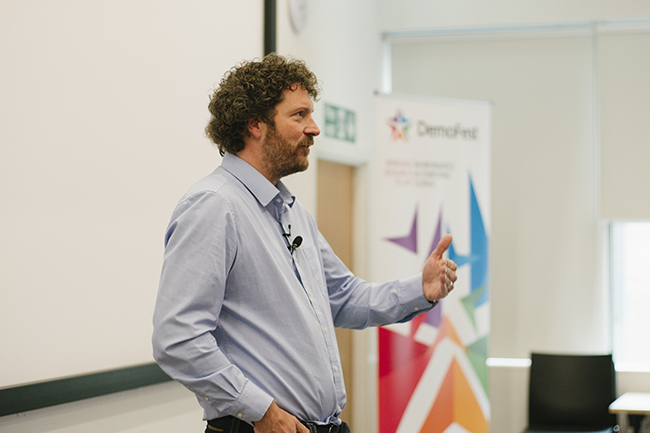 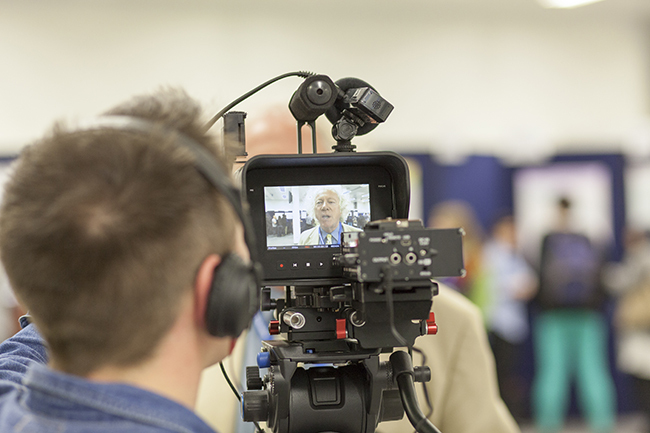 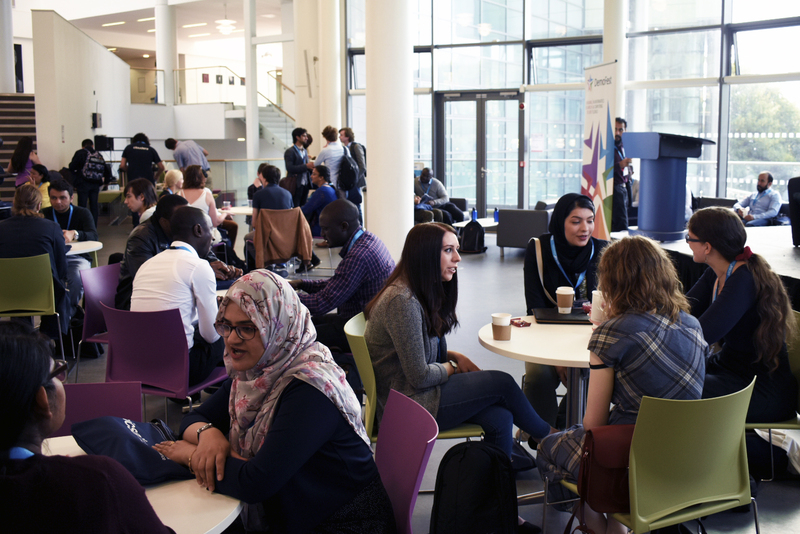 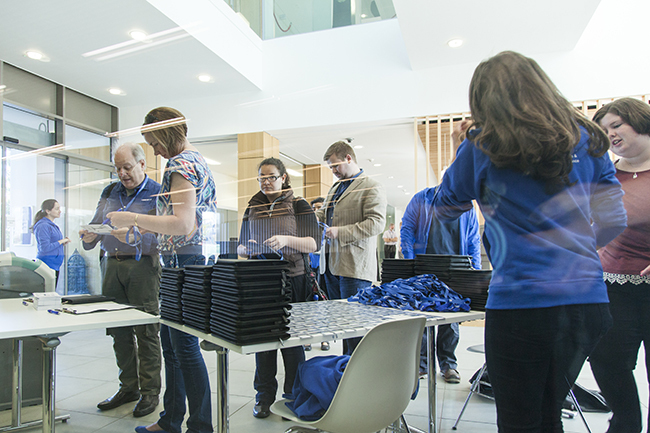 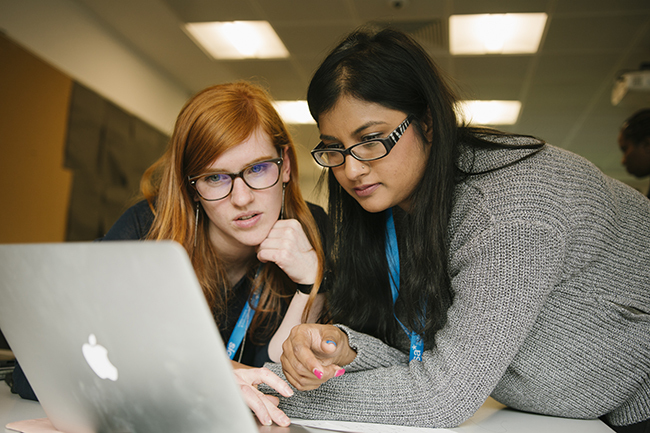 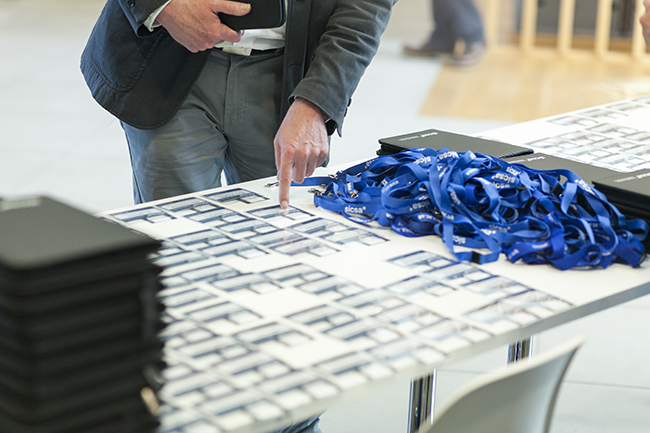 The conference is an event aimed specifically at Informatics and Computing Science PhD students and is organised each year by a hard-working committee of PhD students and members of the SICSA Executive.